Still deciding where to take your next vacation? Get to know Missoula a little better. Follow us on Facebook, read our blog, order a travel guide or talk to a local to start planning your next vacation. 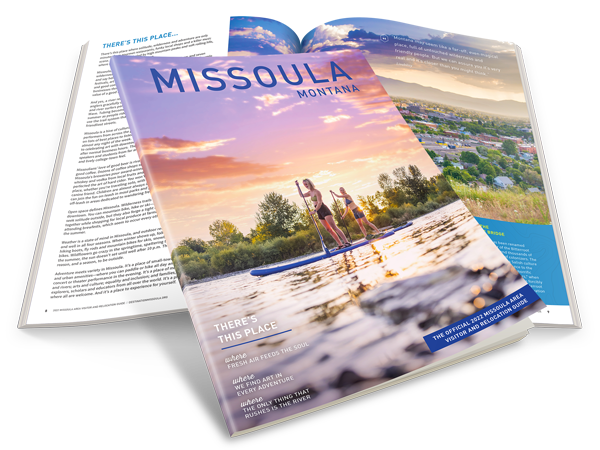 Connect with Destination Missoula on social media. The official Destination Missoula blog.